Aerial Inspections for disaster recovery / search and rescue. Construction sites, oil / gas / solar / wind farms, communication towers, and insurance claims. Using UAS (drones) to assist in assessing damage for search and rescue. There are many companies looking for a more efficient way do safe inspections and reducing costs. 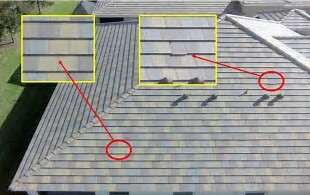 Keeping adjustor's safe from falling off ladders and roofs is another way UAS can help inspecting roofs and chimney's.